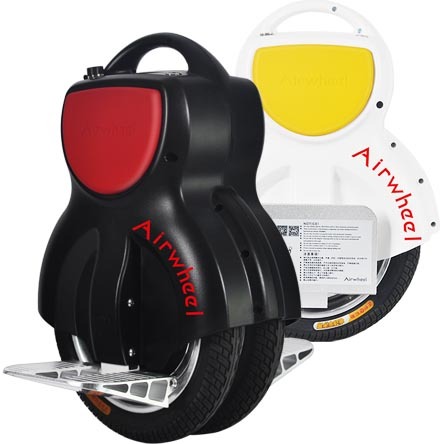 AirwheelCover Tire for Mars Rover_Airwheel Official Website | Electric Self-Balancing Unicycle | One Wheel Electric Scooter Pioneer! which brings you solid and smooth riding experience. be made into solid yielding substance.